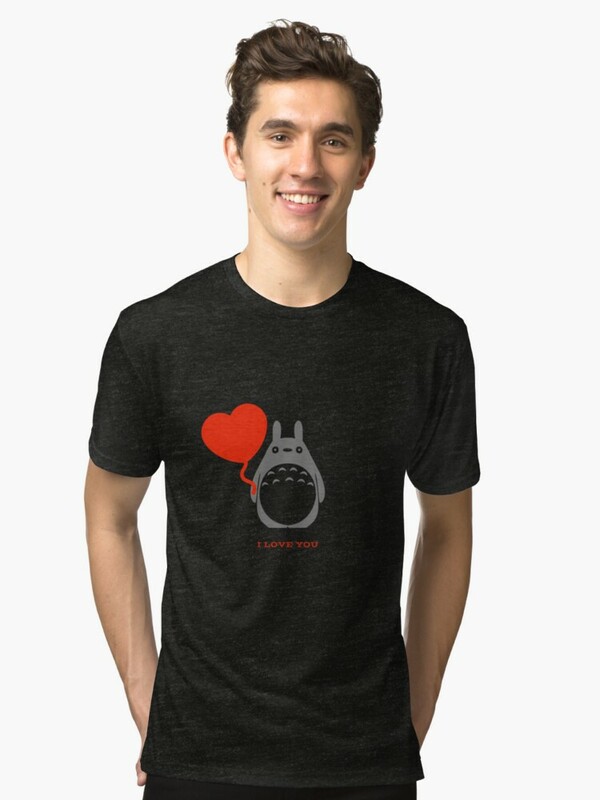 Visionary and Academy Award(R)-winning director Hayao Miyazaki (2002, Best Animated Feature, SPIRITED AWAY) has created a heartwarming, music-filled and wonderful world in MY NEIGHBOR TOTORO, a delightfully animated family adventure. And now — exclusively in this 2-Disc Special Edition DVD — never-before-seen bonus features reveal even more of Totoro’s fantastic world! 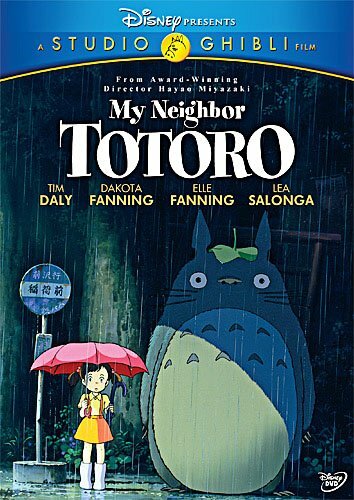 This is where my love for all things Hayao Miyazaki and Studio Ghibli began… I can’t say enough wonderful things about this movie. It truly looks at the world through a child’s eyes. It made me remember what it was like to be a child again.